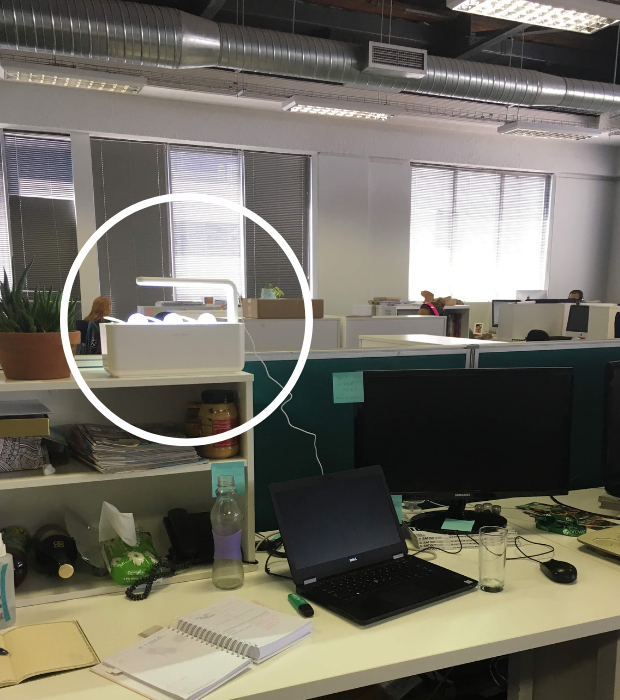 We research a lot about the future of food here at Food24, and in our searches we came across the Click & Grow smart garden device. It promised to grow herbs and small vegetables virtually effortlessly, using minimal water and giving you the freshest produce. So of course, we had to try it for ourselves! The Click & Grow smart garden is the kitchen appliance that bridges low tech farming and high tech design, bringing the ability to grow fresh herbs and small vegetables in your kitchen, all year round. 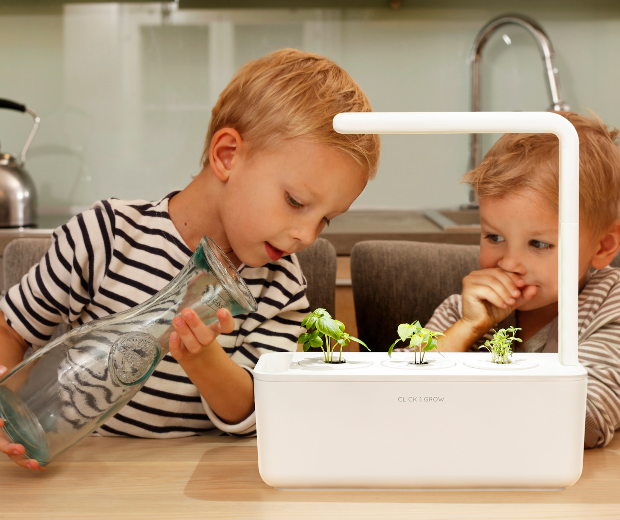 Promising to grow soft herbs, edible flowers, strawberries and small tomatoes right on your kitchen counter the Click & Grow aims to bridge the distance that our food travels to our plates, while saving water and energy. Upon opening the box, I was met with packaging emblazoned with bright green, lush and verdant basil plants. Clever marketing I thought to myself, a little cynically. The sleek, toaster sized gadget feels as if it came straight from the Apple factory. It has rounded corners and a matte white finish, with packaging and instructions that are simple, clear and gorgeously illustrated. Within a few minutes I had the device ready to go - all I had to do was to pop in the seed capsules, fill up the reservoir with fresh water and plug in the light. I plugged the light in, and let me tell you - it is bright! 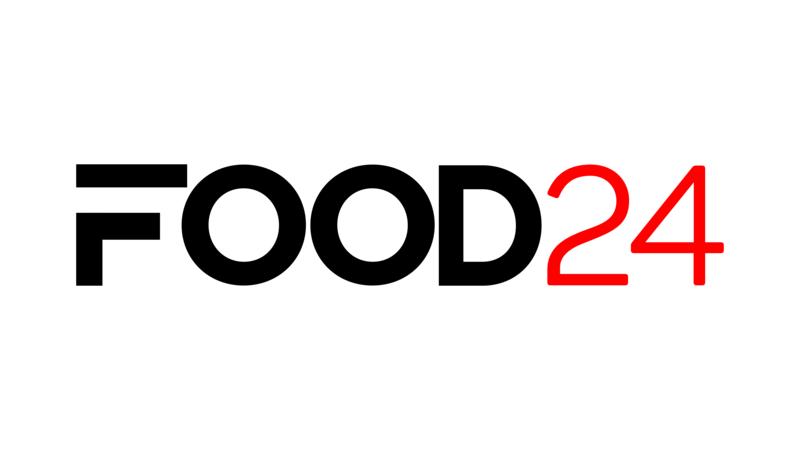 The LED light simulates sunlight, and runs on an automatic cycle of 16 hours on and 8 hours off. The stem that holds the lighting arm is adjustable, so as your plants get taller you can raise the light above them. For the first week or so, the Click & Grow garden lived on my desk at work - which is a fertile place only in that I have a lot of good ideas there. There is almost no natural light, and my desk plants struggle without regular weekend trips on the windowsill. It is not a friendly place for plants to grow, and I thought that surely this would be the ultimate challenge for the device. For the first stage, each pod is covered with a transparent plastic dome that creates a little greenhouse for your seeds. As soon as the leaves touch the “glass ceiling”, you can release them and let them grow free! Within three days, the seeds had sprouted and I had tiny, little green leaves poking through the soil. Soon I had tiny basil plants about the size of an egg, but I was still too scared to pick any leaves. The garden on my desk was attracting all sorts of attention from my colleagues - they were stopping by constantly, asking about this alien looking thing on my desk. Most people were excited and intrigued, but I suspect that they thought that it was just another weird experiment that the ‘food girl’ was trying out. For week 2 I was out of the office, so I packed the smart garden into my car and brought it home with me. I simply tipped the water out, and sat it on the floor of my car. At home it sat on the counter between the kettle and the microwave, and pretty soon the leaves of the basil had reached the lights. The top leaves were a little scorched, so I pinched them off and extended the light up to the second level. Week 3 brought load shedding for all of us, and well, that didn’t play so well with my smart garden plans. Every time the power failed, the light timer reset itself and so at load shedding Stage 4 I had to operate the light cycle mostly manually. By this stage I was picking off leaves about 3 times a week for my linguine puttanesca and for in my salads. For most of week 4 I was out of town, and I left the smart garden completely unsupervised. I topped up the water reservoir before I left, checked the plug and headed off to the airport. After 4 days away I returned home, and my basils looked as if they had never been better. They didn’t even notice I was gone, I thought glumly. For the final stage of the experiment, I transported the basils back to the office - much to the amazement of my colleagues. For the first time, they were seeing a plant that they recognised and maybe even knew how to cook. Some mentioned how great it would be to grow plants with their kids, while others were inspired to try growing their own food for the first time ever. I didn’t keep track of how much water I used during this project, but I can’t imagine that it was more than 2 litres. I never even considered all those technical issues that plague farmers - fertilisers, pests and pH - everything was taken care of by the seed pod. I suspect that some South Africans will be purchasing the Click & Grow to grow, um, a different kind of herb but overall I was very pleased with my little harvest. 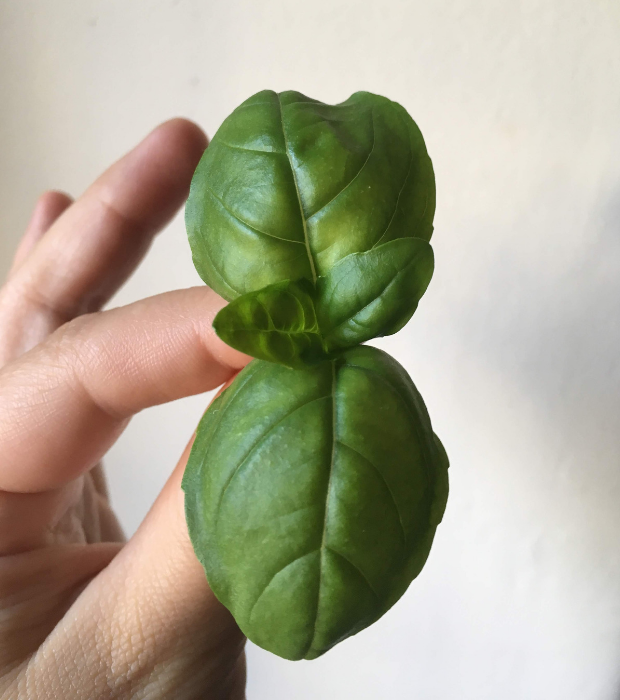 The leaves of the basil were tender and lush, bursting with flavour, and the plants sprouted new shoots after each picking. It is the perfect gadget for foodies or tech addicts - but perhaps some of the more traditional gardeners might scoff at the concept. As both a gardener and a foodie, I would love to have fresh mint, sage and chives on hand in my Click & Grow garden. 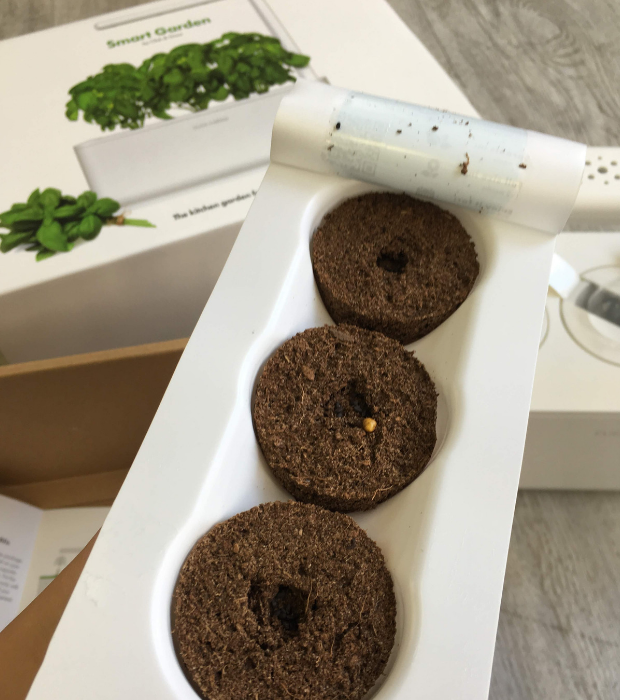 The Click & Grow device was lent to the Food24 team for the purposes of this review.